Think of the ancient city of Baiae as the Las Vegas of Romans times; there were pools, there were casinos and most importantly there was partying. 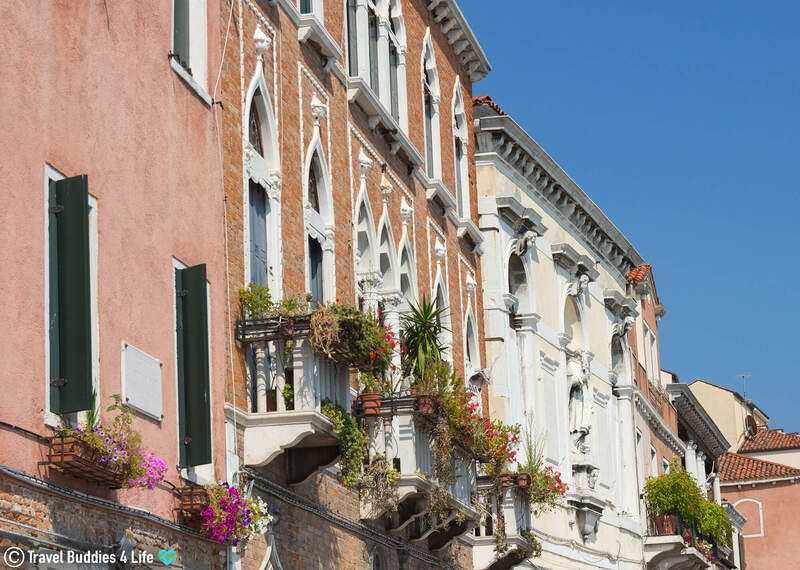 The once great city was first and foremost a vacation spot for the wealthy and prestigious of Rome. Rich Roman emperors would build luxurious vacation villas along the water in Baiae and spend time eating and drinking to their heart’s contempt. Notable figures such as; Julius Caesar, Nero, Augustus and Marcus Antonius frequented this vacation spot, and there are even rumors that the beautiful Cleopatra took up lodgement in this city at the time of Julius Caesar’s death in 44 BC. 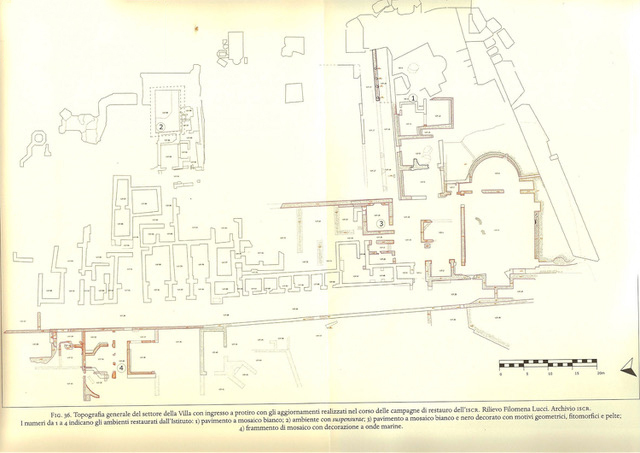 During the antiquity, Baiae was built on the Cumaean Peninsula, as a large ship port. As convenient as the seaside port was for trading and traveling purposes, the region was and currently still is a volcanically active area. Twenty four craters and one massive supervolcano are found in this volcanically active area, called the Phlegraean Fields. In approximately the 16th century the entire land of Baiae dropped more than six meters when the underlying magma chamber of this volcanically active region emptied and the grounds dramatically shifted. The result, well the scandalous Italian city was lost to history, vanishing without a trace, only to be rediscovered about 50 years ago. Today the lost city of Baiae rests at the bottom of the Tyrrhenian Sea on the northwest side of the metropolitan of Naples. 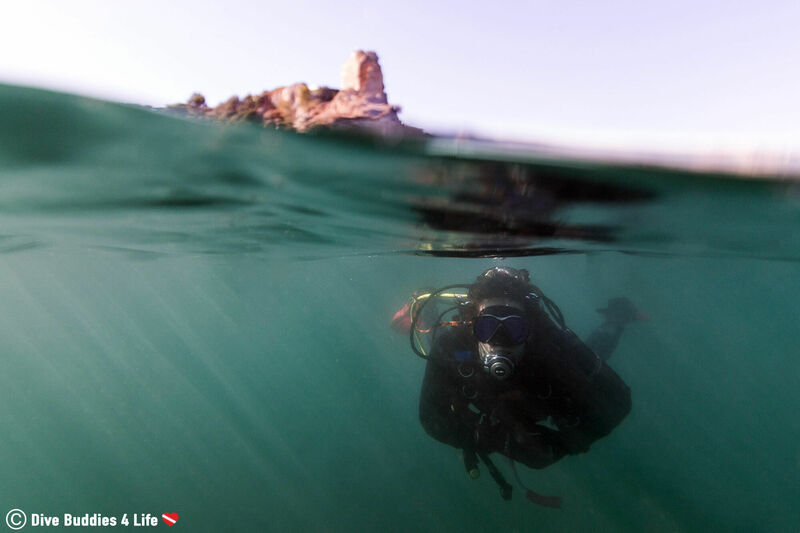 From being a commercial port to a now protected marine area, the ruins are part of the Underwater Archaeological Park of Baiae (or the Parco Archeologico Sommerso di Baia as the Italian locals like to call it). Because of the parks marine protected area status, diving activities within its borders are now regulated, but that wasn’t always the case. To dive this sunken city is to take a step back in time. Priceless villa’s, fancy tiled mosaics… While most of the buildings have collapsed, divers can still discern some of the different rooms and crumbled foundation of this once luxurious city. 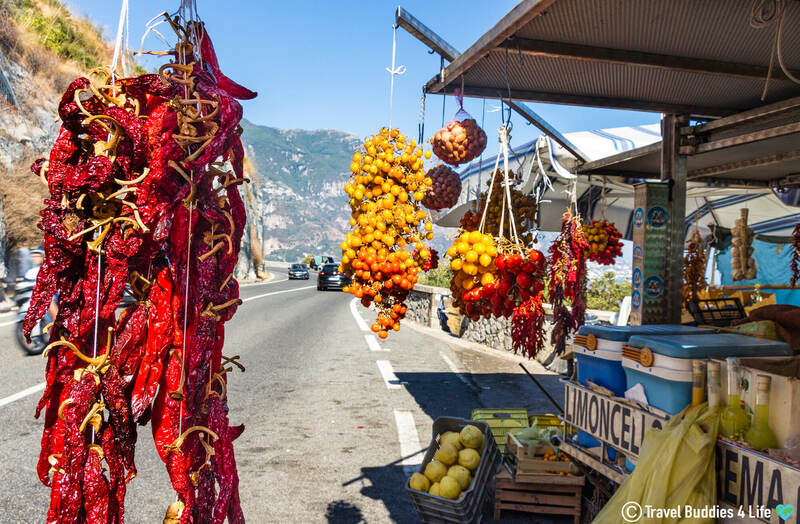 It’s not hard to describe the city of Naples. 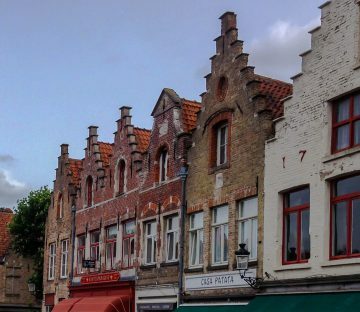 While the architecture and natural landscapes are breathtaking, the city itself had a very dodgy and grimy feeling to it. In spite of this, Joey and I spent a glorious two weeks in the Naples region during one of Italy’s hottest times of the year. As you can imagine it was muggy, sweaty and at times unbearably hot to the point that we had a hard time consuming enough water to stay hydrated. Because of the extreme heat and our lack of air conditioning, we made it a point to get into the water as often as we could. 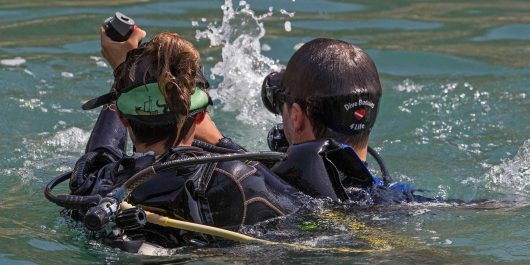 Enter Subaia – one of the only dive shop in the area that can legally take you diving in the Archeological Park of the sunken city of Baiae. 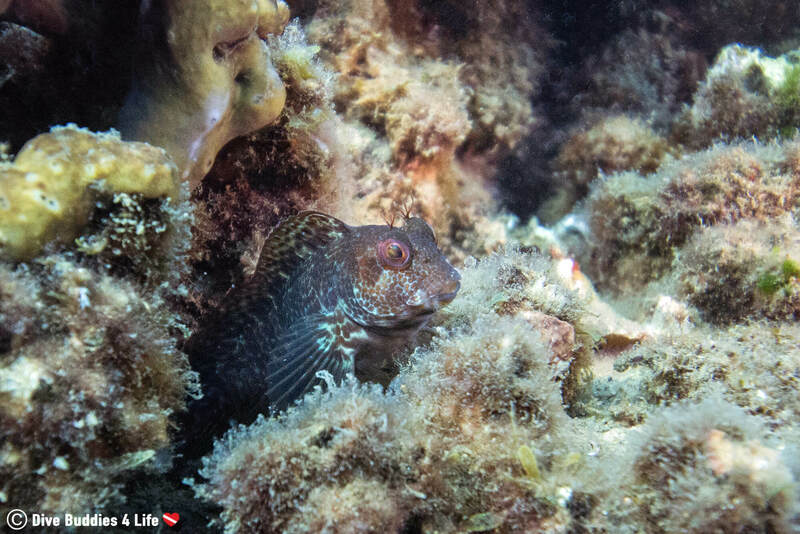 On the day of our dive, I was excited beyond all measure for our adventure into the Gulf of Naples. 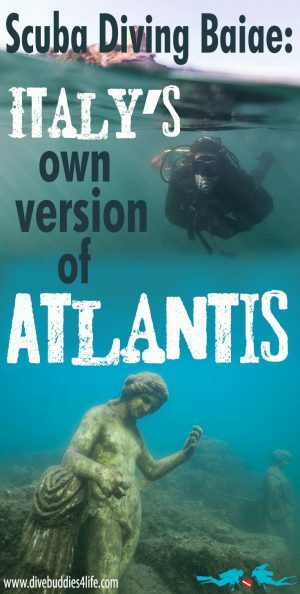 I had read that exploring the underwater city of Baiae was like exploring a place lost beneath the sea. The rich history and architecture alone would be so satisfying. We arrived at the dive shop way before our scheduled dive time. After struggling to find parking along the busy street, we carted a couple baskets of gear into the dive shop and began preparing for our dive. Once everyone had their dive kick-knacks, we suited up and loaded our tanks onto a mini tractor to be driven down to the pier. The walk to the edge of the water was about 300 meters away. When we arrived, our gear was on the tractor waiting to be shuttled onto the boat. With 12 divers in our group, it was a cozy fit on the zodiac. We enjoyed the cooling ocean breeze as we zoomed to the dive site sitting shoulder to shoulder with our dive companions. Before I knew it, Joey and I where fins up and rolling into the water. The feeling of complete peace enveloped me as I hit the water and the sound of my breathing echoed in my ears. With my arms folded loosely across my chest, I propelled myself towards the bottom, which wasn’t far considering we were diving in less than 30 feet of water. As I oriented myself and took a good look at my surroundings, I could already begin to see some of the disintegrating structures covered by seaweed. 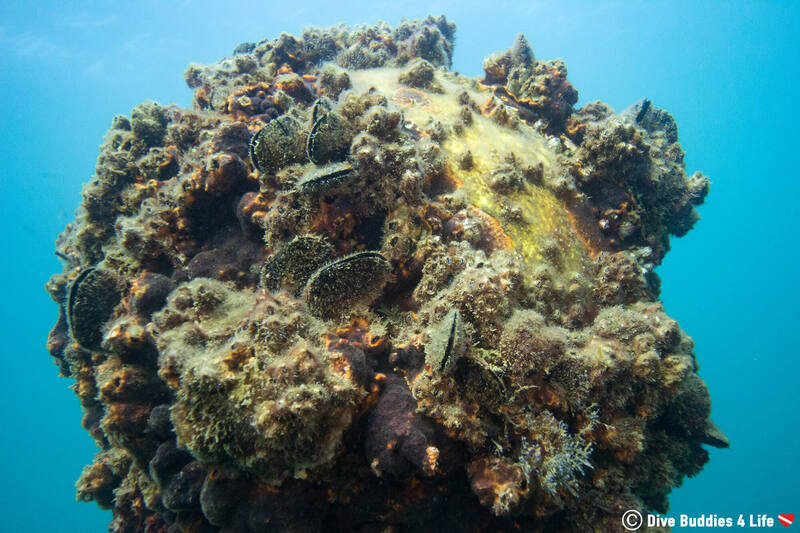 This once great city was now home to a variety of marine life, it was a real party beneath the waves! We weaved in and around the brick foundation that seemed to be everywhere on the bottom. Villa? Casino? I let my imagination run wild as I tried to envision what kind of places that had been built in the same spot we were now swimming through. In no time we arrived at what seemed to be Baiae’s main street and thermal bath complex called “Herclanea”. Here, we had the opportunity to see some delicately crafted marble statues that were perfect reconstructions of the authentic ones, excavated from the same location. Their size was surprising, and just like the foundation, the marine life had consumed these figures. The last part of our underwater blast into the past took us along a seemingly empty patch of white sand. As our group assembled into a semi-circle, the dive master carefully began fanning away the sediment. 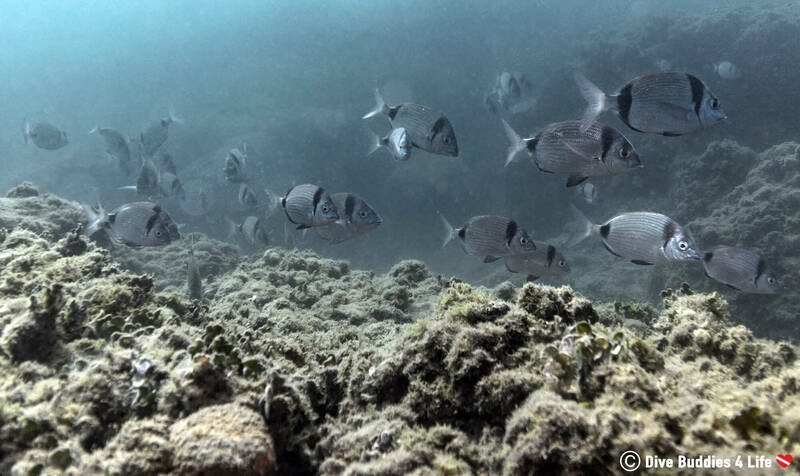 At first glance, the sand may have looked like a whole lot of nothing, but as the grainy particles got pushed away, an exquisite mosaic of tiles revealed itself, and the fish started going CRAZY! I have been around the diving block long enough to see some underwater creatures do weird things, but the way these fish reacted to the exposed marble tiles was bizarre indeed. We went from being surrounded by zero to 20 fish in a heartbeat. They all hovered near the tiles and began trying to rub their scaley bodies along the marble surface, almost in a cat-like manner. We didn’t get to see the whole tiled floor. After seeing the way the fish rub, bite and play with the exposed marble so aggressively I can understand why the park tries to keep the mosaic sand-covered as much as possible; to preserve their integrity. The small section we did get to see, was so well intact even after all these years. Scuba diving in the Mediterranean gets a pretty bad rap sometimes, and in a way, I can understand after our dive in the Gulf of Naples. If you’re crazy for coral or big fish, you’d be lucky to find either around here. 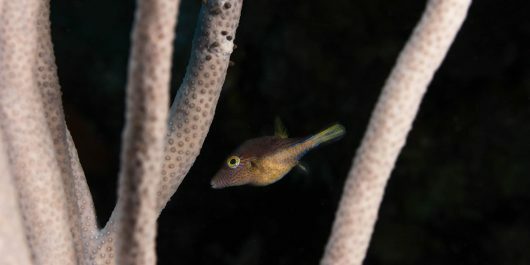 The fish were few and far between, and the visibility was terrible, but we were diving, and for me, that was the most important thing. 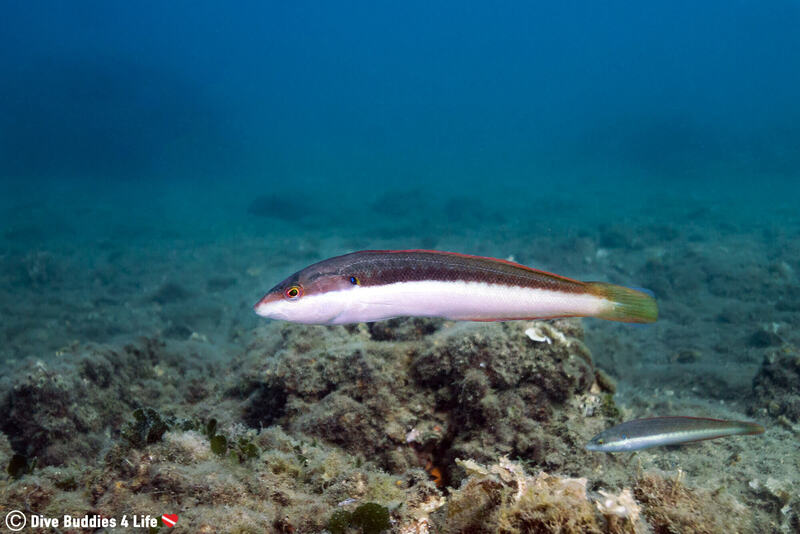 Important Note: For the best visibility, try diving Baia in the winter months (January and February) when there is fewer boat traffic and less algal blooms. 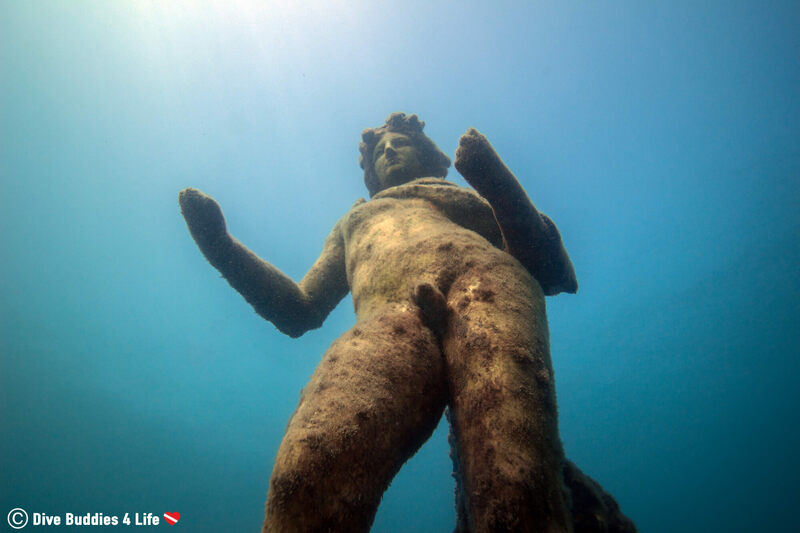 Just because you’re not a diver doesn’t mean you can’t explore the rich history and culture of the ancient city of Baiae. 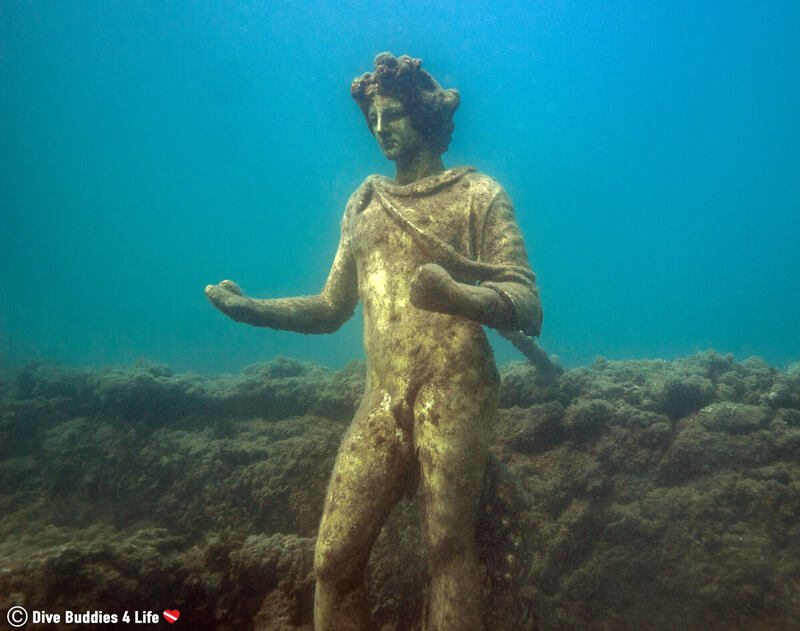 If you are a history lover at heart, there are several side trips that can be done from Baiae’s underwater archaeological park. Check out the Temple of Mercury, the Temple of Venus, and the Temple of Diana. All three temples are popular Roman ruins that will leave you in utter awe. These ruins are just a hop, skip and jump from the dive sites. Another amazing spot worth investigating if you have the time and the means are the ruins of Pompeii. 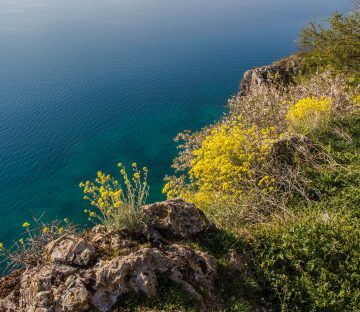 Head outside the city, about an hour from Naples, and walk amid the almost perfectly preserved ruins resting at the edge of a large volcano. We couldn’t be more pleased with our decision to spend the afternoon underwater checking out the ruins of Baiae. It may not have been the best visibility but it was certainly the historical ride of a lifetime. 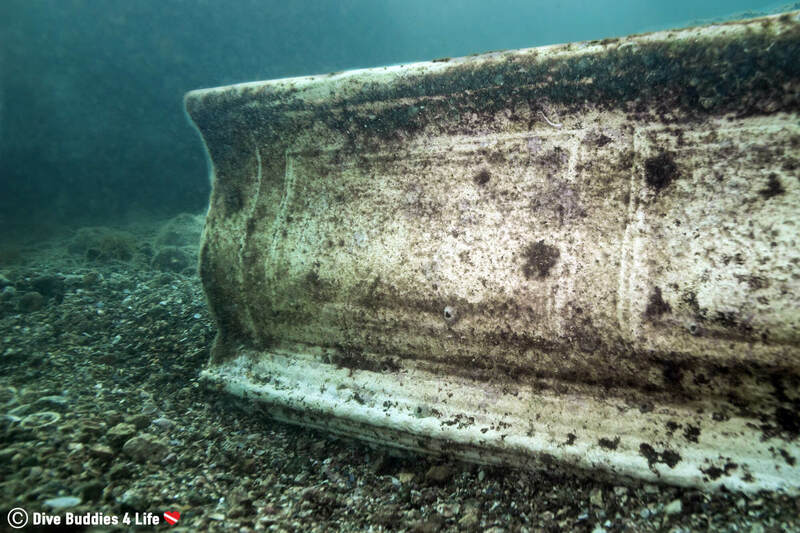 All in all, spending one day diving this area was enough for me, but there’s no way I would have missed the chance to check out Italy’s archaeological scuba scene. 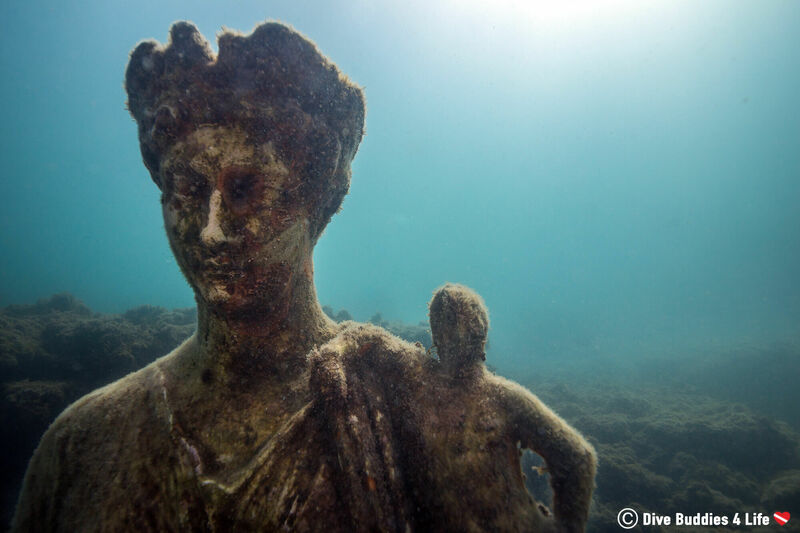 What is the most ancient dive site you have ever submerged yourself in? Where was it? Would you go back? Writers Note: A heartfelt “grazie” goes out to the crew at Subaia for the great diving adventure, especially to Ornella, who provided us with some of the technical maps and diagrams for this article. 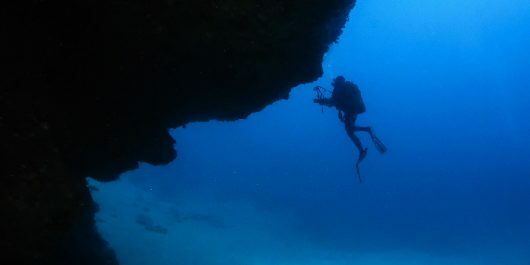 Cost: If you have all your gear except for tanks and weights, scuba diving in the region of Naples costs around €35.00. 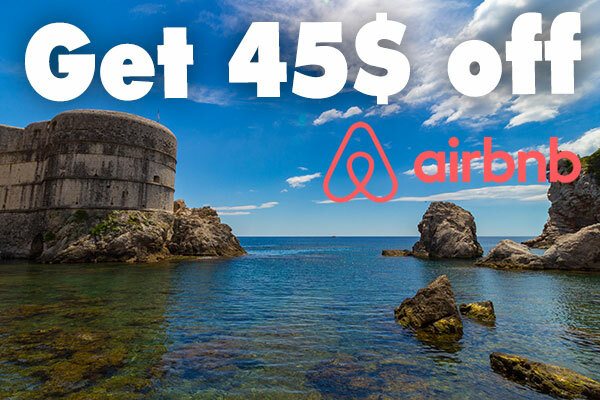 For someone without gear, the price is €50.00. 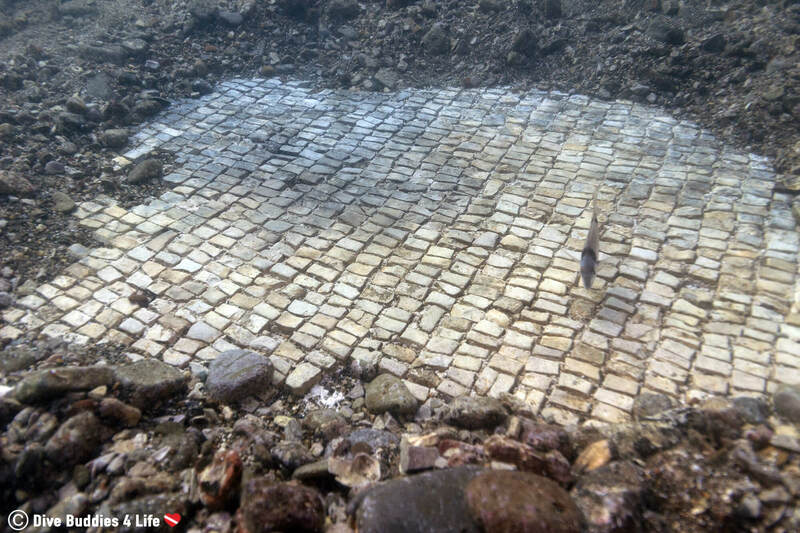 Diving in the Archeological Park of Baiae is an additional €5.00 per person. Don’t forget that in this busy neck of the woods there is little to no free parking. Make sure to budget in an extra €10.00 – €15.00 for your vehicle on dive day. 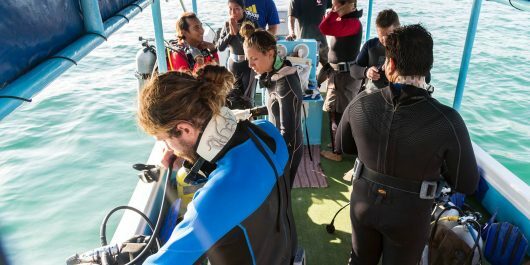 Scuba classes and night dives are offered but need to be organized in advance, and the prices fluctuate depending on the time of year and dive shop. 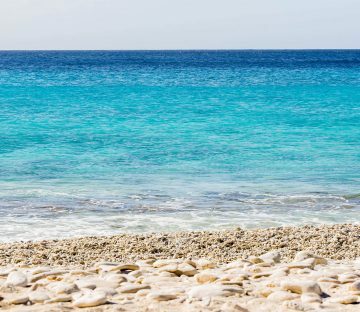 Seasonality: The Gulf of Naples is not one of the clearest bodies of water to dive in. There is a high amount of boat traffic and plankton blooms that are a regular occurrence during the summer months. 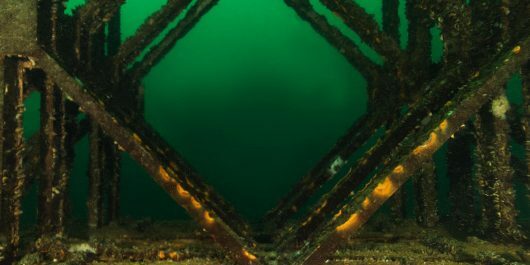 Concerning visibility, the best time to check out this historical diving site is during the winter months when there are less sediment and disturbance in the water. 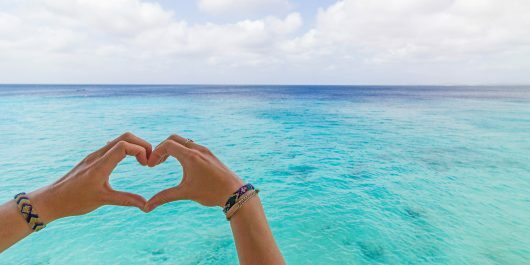 If you prefer water temperature, the water in the Gulf is the warmest during August and September, but be warned during those months the visibility will be less than ideal! 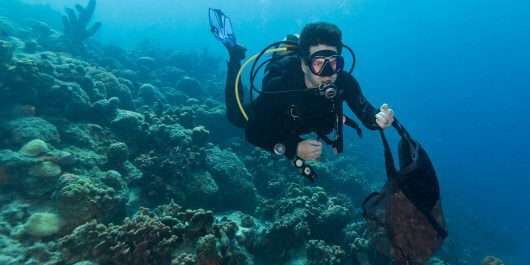 Restrictions: Make sure you have your dive certification on hand because the dive shops in this area record your name, date of birth and dive number both for administrative and safety reasons. 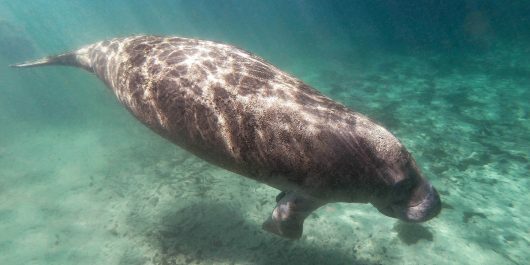 Generally speaking, the Naples region has pretty easy diving and the highest certification level required is advanced open water. 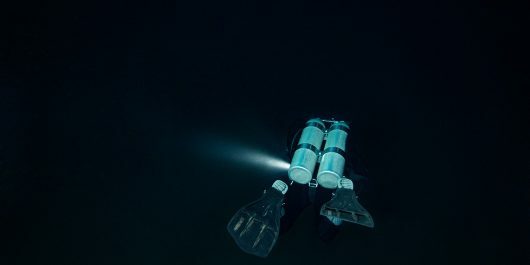 For customer satisfaction and safety reasons, some shops typically keep the divemaster: diver ratio at 1:6, so make sure you reserve your place. 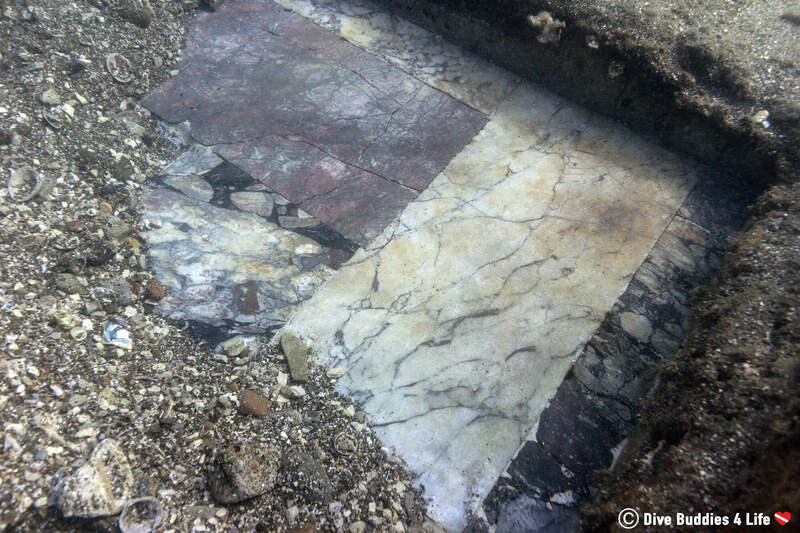 Companies: Finding a scuba diving company to dive the ancient city of Baiae with is relatively easy. There are only a handful of companies that offer guided tours in this underwater archeological site. Subaia Campania Divers is the most popular shop, and they speak English for travelers visiting from out of the country.